First time log in? Forgot your password? Eyeing the future, respecting the past. After a century of success, the bank chose their seventh CEO because of his unique perspective, exemplary financial services career and his passion for continuing the spirit of the community at the Bank of Sun Prairie. Jimmy Kauffman has the unique distinction of being the first CEO who is not a former employee of the bank. However, he is no stranger to Wisconsin. He understands the future of community banking, providing customers with knowledgeable, personal service and the importance of technology to enhance banking convenience. Jimmy believes in doing right by customers by employing motivated people and providing a great environment in which to grow. His customer service model boils down to empowering people with passion to enrich the lives of customers and clients by improving their own skillset. This type of service model provides limitless potential to build long-lasting relationships. Kauffman, his wife, Mary, and their five children have lived in Sun Prairie for over a decade. Jimmy is very active in the community and currently serves on the following committees and boards: United Way of Dane County – Campaign Cabinet, City of Sun Prairie – Community Development Authority, Sun Prairie Chamber of Commerce – Workforce Housing, Sun Prairie Disaster Relief, Graduate School of Banking at the University of Wisconsin, and Wisconsin Bankers Association – Government Relations. In addition, he has formally served on the board for the Sun Prairie Historical Library and Museum, Sun Prairie Business and Education Partnership, and former board president of Community Coordinated Child Care (4-C). 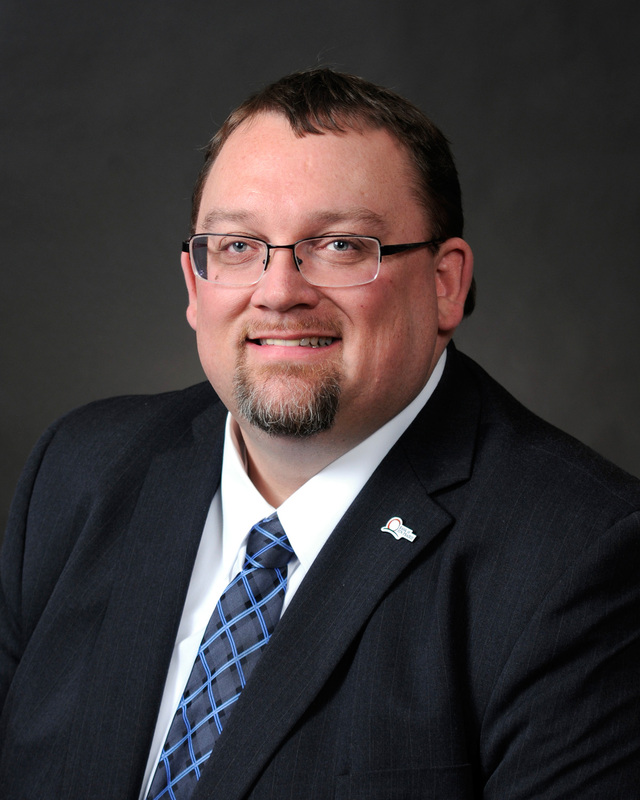 Jimmy holds his Bachelor’s Degree in Business Administration from Upper Iowa University. In addition, he is a graduate of the Graduate School of Banking at the University of Wisconsin, the Executive Leadership Program through University of Wisconsin, and graduated with a major in Accounting from Commonwealth Business College. The Sun Prairie Chamber of Commerce awarded Jimmy the Community Business Leader of the year in 2018!